Life insurance will secure the future you hope for your family. Life is too short and that’s why you should be prepared when death comes at premature time. Some people are afraid to mention death but reality bites. While you are still young, getting a life insurance is a good investment and your family can use your insurance for different purposes. They will continue living with decency and comfort even without a breadwinner. Pay the home mortgage, credits and lending, estate taxes and funeral expenses. Serves as trust fund for your kids’ college education. Serves as source of funding for your sick family member. Your family can invest the fund into feasible business. 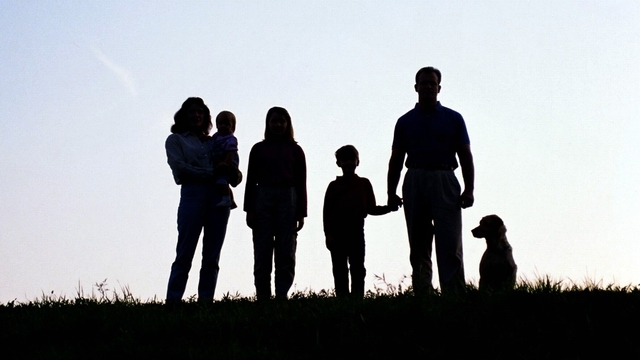 Permanent life insurance-if you want to get the most out of your life insurance coverage in Naperville, this type of insurance guarantees optimum benefits for your loved ones as they are taken care of when you are gone. You will be paying your premium for as long as the maturity period comes. The bad side with this insurance is you cannot have it cancelled when you are not able to continue paying the premium because of financial constraint. This is a good investment because you will receive dividends when it becomes mature while your family is financially secured when you leave them. 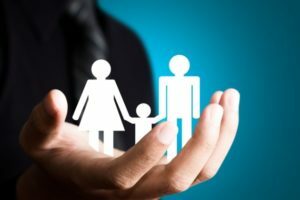 Term life insurance– This type of life insurance in Naperville is ideal if you think you have no financial capacity to continue paying for a long period of time. You get covered for a specific premium cost for a certain period of time. This is safe for you but the money does not multiply and your family cannot benefit from it when the period has expired. This is much safer if you do not have enough funds to continue your insurance. 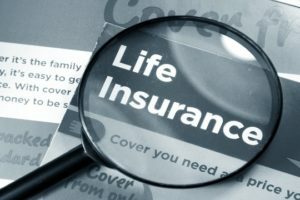 Ready to get covered with Life Insurance in Naperville? Contact us (630) 947-7980 for a free life insurance quote in Naperville today!